The platform Tradehill might still be dealing with the “banking and regulatory issues” that made the company suspend all the Bitcoin trading back in August, but the connection with cryptocurrency wasn’t completely broken. The San Francisco-based business just completed a successful auction of ASIC miners, for the mining company Avalon, Coindesk reports. The two-week auction – which featured Avalon’s 60 Ghash/sec units – was a “success”, according to Tradehill founder and CEO. “With the success of this one, there’s no reason why we shouldn’t do it again”, Jered Kenna said. Talking about the problems with the company’s bank, the Internet Archive Federal Credit Union, the entrepreneur assures that Tradehill is “not operating as an exchange right now due to operational and regulatory reasons, yet it’s extremely easy to provide services that are all-Bitcoin”. This partnership with Avalon began due to the fact that Kenna and Avalon’s owner, Yifo Guo, are friends. “We told him that we could auction off his ASIC miners without too many changes to the code”, Kenna explains. So the mining company used Tradehill to offer 500 of its two-module Mini units, with first generation 110 nm chips, running at 375 MHz. 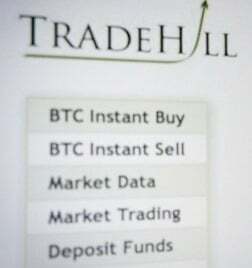 Tradehill accepted Bitcoins for the units and took a small commission from each sale, only selling units previously delivered to avoid any problems related to pre-orders. Taking into account the success of this first initiative, the exchange is thinking about working with other companies in the future, but they would have to be reputable. We’re definitely open to it. If we auction off any other products from third parties, we’re going to require that either they are finished and ready to ship upon receiving payment, and it’s going to have to be someone that we think is creditable, because our name is on this as well. Or, we’d have to completely escrow the funds. And what about Tradehill’s regulatory challenges? 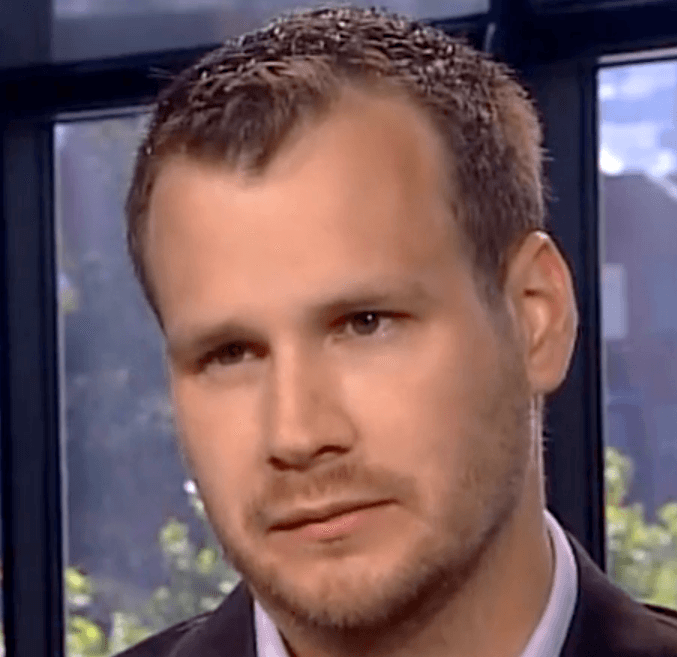 Kenna believes the company is “the most serious about regulation in this space”. According to the firm’s CEO, “we didn’t operate until we were integrated with the Internet Archive Credit Union. We are not the kind of company that will operate if we can’t do it legally”.